South CDM, is South Corona del Mar, located on the south side of the Pacific Coast Highway, Newport Beach, California. 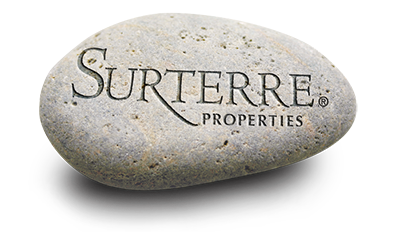 South CDM offers some of the best view properties available in the Orange County area, making it an extremely desirable neighborhood to purchase real estate in. South CDM is known to be a very quiet area. There are a large variety of properties to choose from here, including condos, townhouses, single family residences and custom built estates, in a wide range of styles, California Contemporary to Mediterranean. Homes range in value from $600,000 to 21 million dollars. Views in the South CDM area include the Pacific Ocean, Catalina Island, City Night Lights, and Palos Verdes. Homes can also be ocean front, beach front or bay front. Students attend the Harbor View Elementary School and Corona del Mar High School, both a part of the award winning Newport Mesa Unified School District. South CDM is a short drive to Laguna Beach and Crystal Cove. 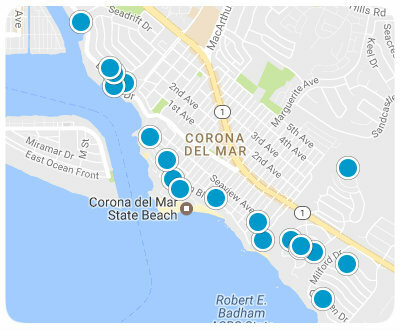 South CDM is located near Village Corona del Mar, for upscale dining and shopping excursions.